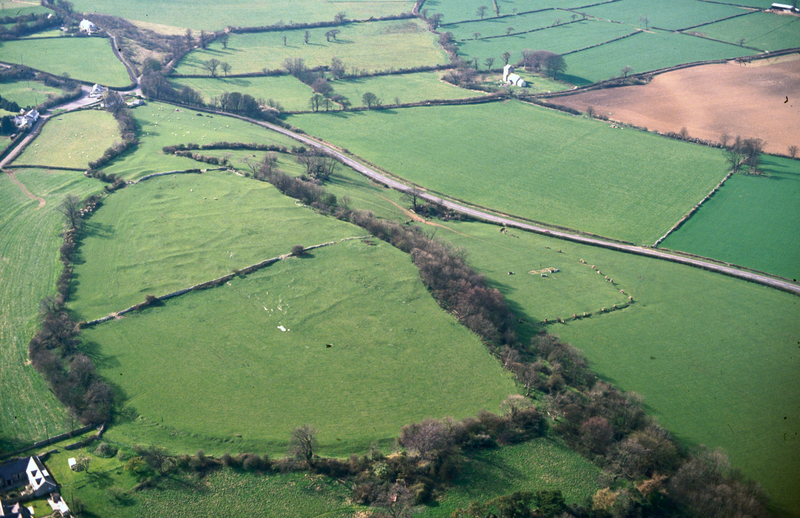 Romano-British Settlement in South-East Wales. Summary. Evans. Internet Archaeol. 48. Hillforts and defended enclosures do not appear to have played much part in the fighting connected with the Roman occupation of south-eastern Wales. Following the conquest, although a more Mediterranean style of life was introduced around forts and a limited number of new urban centres, there seems initially to have been little change in the countryside. From the 2nd century onward some defended settlements started to develop into villas, although many seem to have maintained a more traditional Iron Age farmstead form, Roman influence being mainly limited to the use of consumer goods. There are however some indications that at least part of the population was unable or unwilling to buy into a Roman way of life even to that extent.